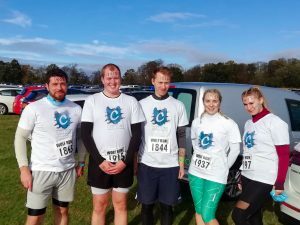 The team from Cottons braced the cold winds, ice cold water and copious amounts of mud to take part in this year's Winter Wolf Run at Stanford Hall. 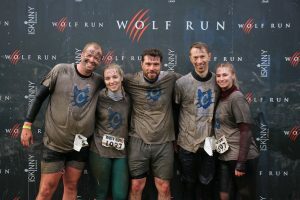 There are four Wolf Runs throughout the year, each being a 10k run with a set of obstacles designed to challenge even the fittest individuals. The Winter Wolf has a reputation as the most challenging of the four runs due to the colder weather. Our five brave volunteers worked as a team to swim through rivers, vault over obstacles all while running 10 kilometres over fields and ditches during what has been called one of the more challenging obstacles runs in the UK. The Wolf Run veteran of the team, Paul Brown, led the pack and kept everyone in high spirits despite the chilly temperatures. The five brave runners managed to complete the course in a respectable 2 hours and 30 minutes. 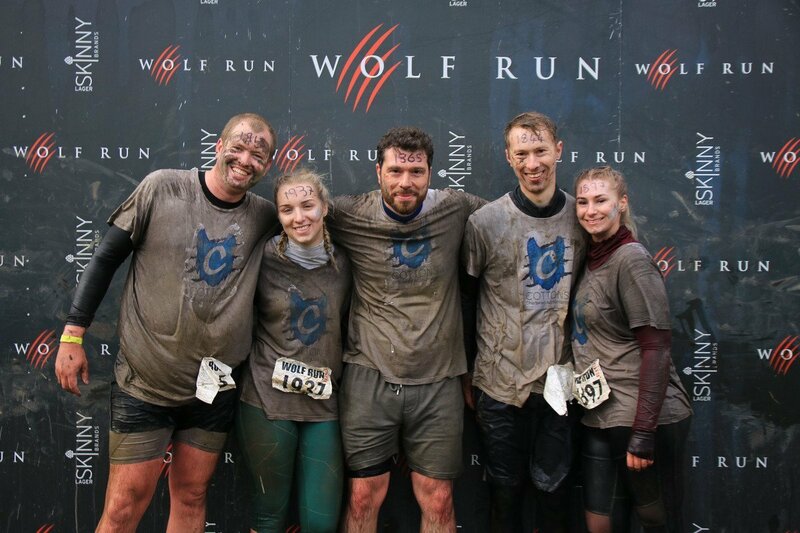 Ross Davidson from our Northampton office commented "It was a great opportunity to work as a team. I was impressed with how we all worked together on each obstacle. I have to admit I wasn't expecting to have to be rescued from being buried waist deep in mud!". Helping you overcome your obstacles. 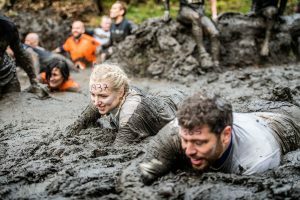 In business, we understand that much like our runners, you face a number of obstacles. By speaking to Cottons we can work in partnership with you to ensure that no matter the challenge, you are supported at every step. We assist a range of clients and offer a complete range of accountancy and tax services. To find out more on how we can help you and your business please click here. To arrange a free, no obligation consultation with our team please contact your nearest office using the button below.